The Outdoor Skills Academy pro-staff will present the basics of fly fishing, including demonstrations and instruction for various fly casts and instruction on fly selection based on target species. The classroom session will last from 10 a.m. to 2 p.m., and after that we will move outside to the canal for the hands-on portion of the class. Cost for the class is $25. 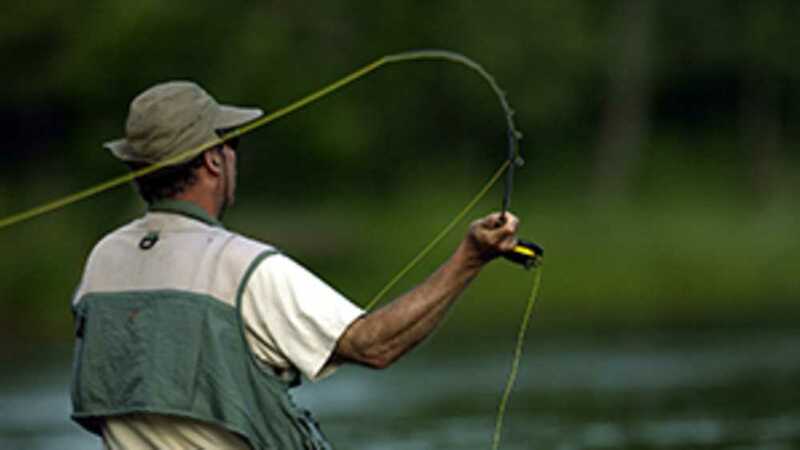 Register online for the Beginners' Fly Fishing Clinic. For more information, contact Edward Shaw at 231-779-1321 or [email protected].